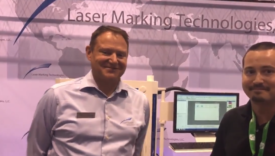 WHY LASER MARKING TECHNOLOGIES, LLC? 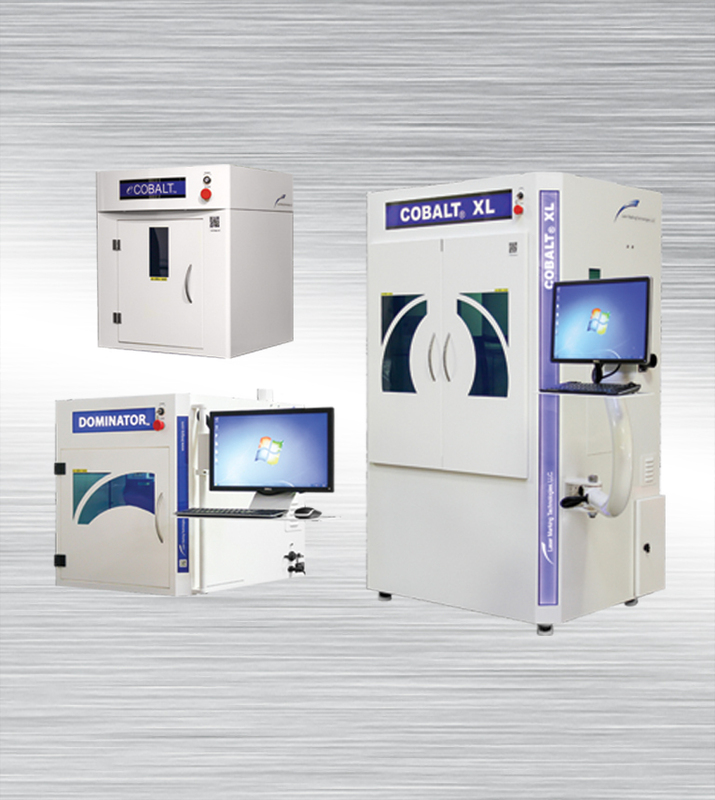 We continually strive to bring you the latest technology in DPM (Direct Part Marking), metal marking and laser engraving while utilizing the most advanced components on the market. Our machines are manufactured in the USA, have either a class 1 or class 4 laser option, and our customers receive 24/7 customer support. In spite of using the most advanced technology, we offer the most competitive prices ever heard of! 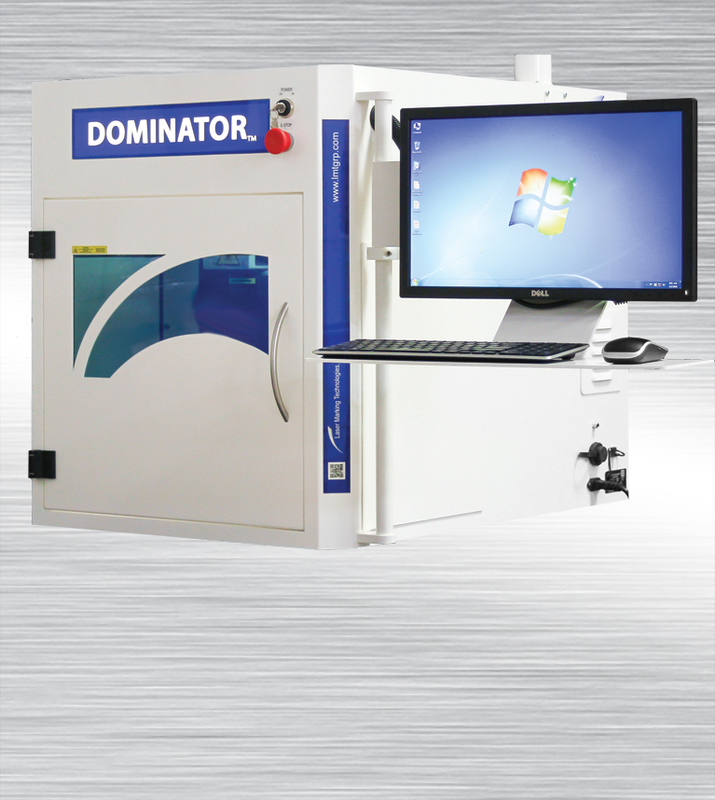 Check out our Laser Marking Systems. 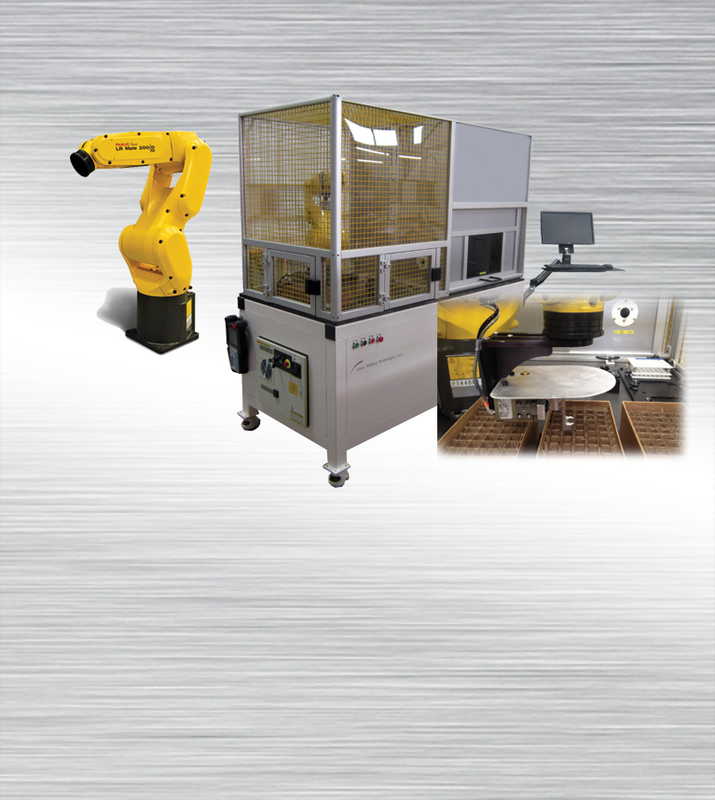 We offer everything from desktop systems to fully automated systems with robotic integration. 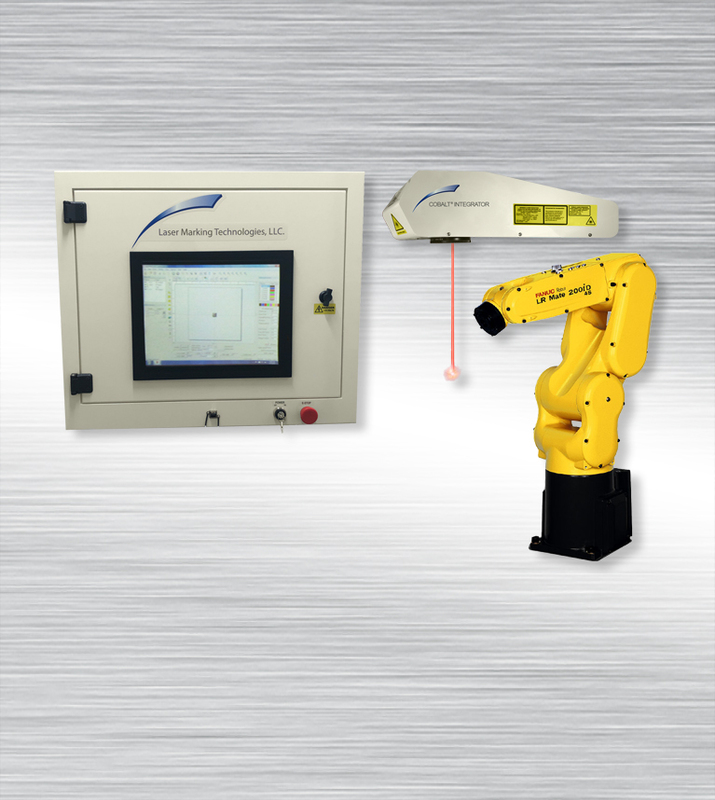 Our Laser Marking Systems can mark on a variety of materials including: Aluminum, Steel, Carbide, Stainless Steel, Ceramics, Plastics, and Many More! 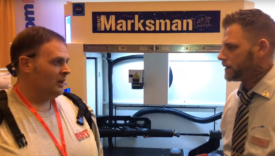 Laser Marking Technologies is the world leader in many different industries. Some of these industries include: Automotive, Firearms, Cutting Tool, and Medical. 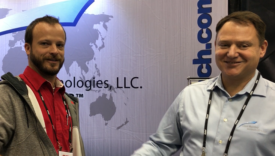 Jacob Riley from CTS Corp.